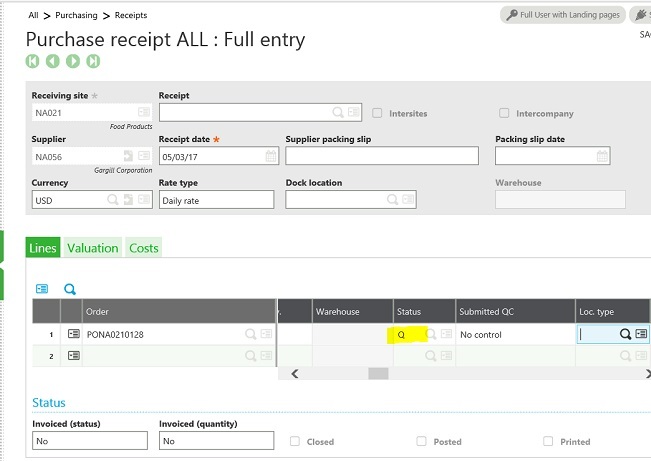 Are you having issues with your Sage X3 Stock Mangement rules defaulting to 'Q' Status when creating your Purchase Receipts? They keep defaulting to ‘Q’ status regardless of the way the Stock Management Rules and the Receipt Rules on the Product category are set and you want them to default to ‘A’ status. In this article, I outline how to adjust that setting in Sage X3. Here is an example of Product RAW335 defaulting to ‘Q’ status on a Purchase Receipt. 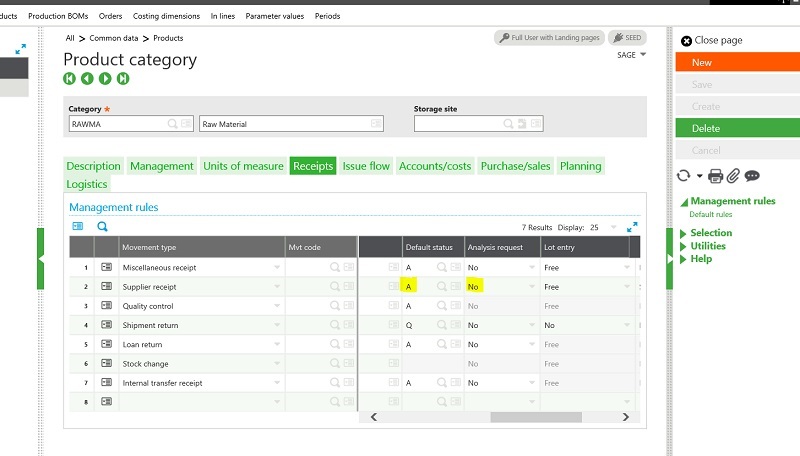 On the Product Category go to the Receipts tab and you will see that Supplier Receipts are set to default to ‘A’ status. 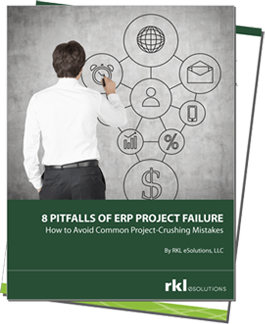 So why is your Product defaulting to ‘Q’ status on Purchase Receipts? 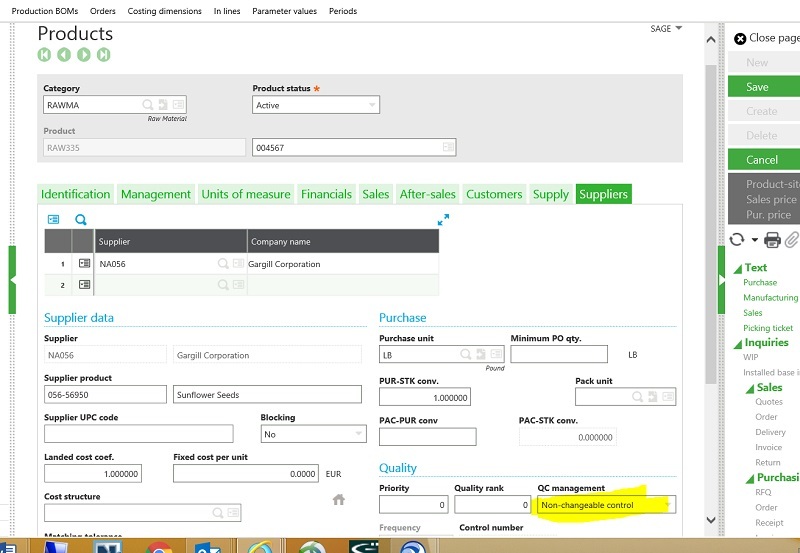 The reason is that on the Product Record (Common Data > Products > Products), on the Supplier tab, the QC Management field is set to ‘Non-changeable’ control as shown below. 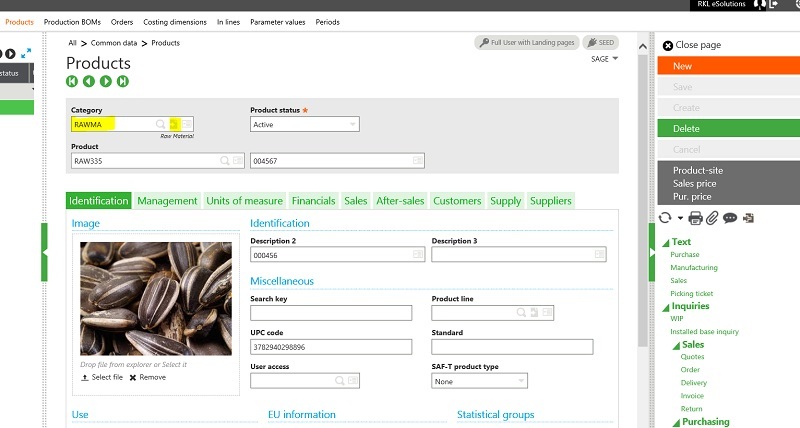 This means that all Supplier Receipts for this product must be defaulted to ‘Q’ status. Change this setting to ‘No Control’ or if you occasionally have exceptions you can change it to ‘Changeable’ and then Save.